What started as a plan to go for a long weekend to Wales, ended up in a mini holiday of a week. We had never been to Wales before, and were prepared for the typical bad weather, but in that, we had to suffer only one day of rain. All the others was filled with blue sky and sun. After that we went to ZipWorld Velocity, a must do when you are in the neighborhood, even worth a detour. From there it was direction beach, Black stone beach to start with. To our surprise we were allowed to drive on to beach, so we did, stayed the afternoon there, and slept on the beach. Then it was time for some real work, walking up the Snowdon, the highest mountain of Wales. We slept at a camping nearby, to go south the next day over HellFire pass, to arrive at Claerwen dam. 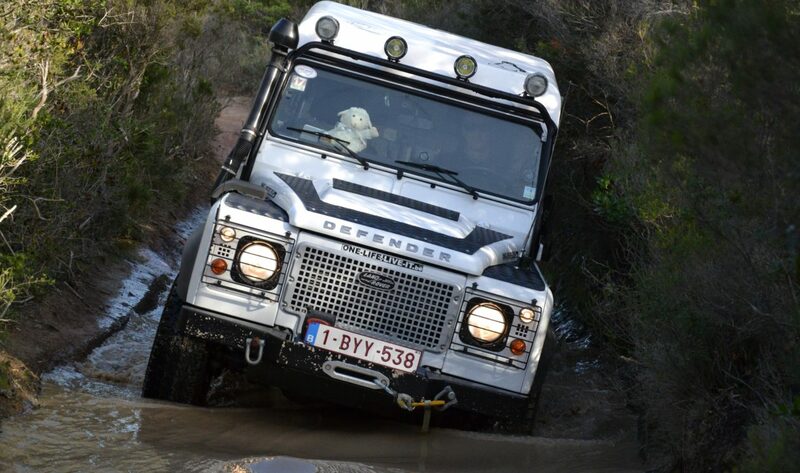 The one used in the Land Rover commercial. After a great night at a great spot, we did some greenlaning further south direction Pen y Fan. 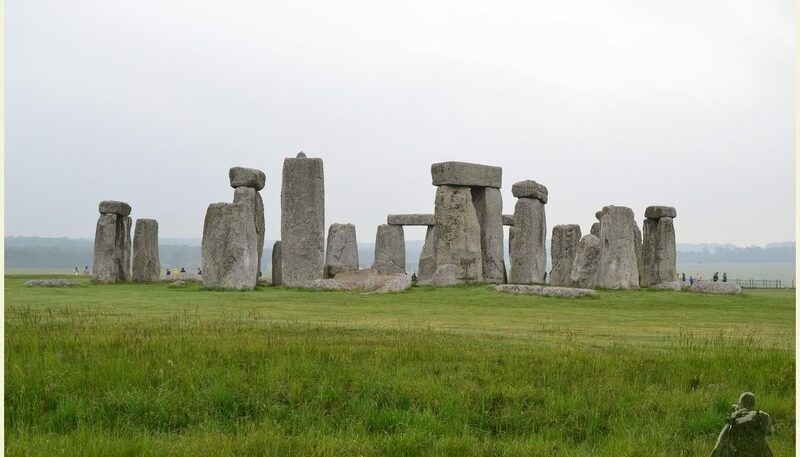 Unfortunately the weather changed that day and was predicted to stay bad the next day, so we decided to drive to Averbury, to see the stones, and later visit Salisbury. Last stop before heading to Folkstone was Stonehenge. As we passed it, it would have been stupid not to visit it.